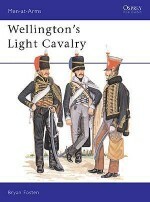 Waterloo holds a special place among the great battles of history. 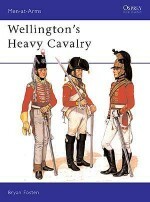 The climax of more than twenty years of war, it was indeed a close-run affair, matching two of the world's greatest generals Napoleon and Wellington. 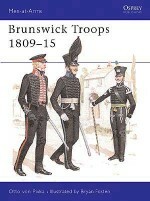 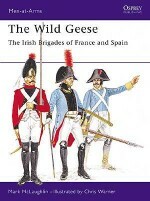 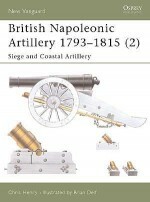 This volume covers the entire campaign including the battles of Quatre Bras, Ligny and Wavre, with five full-colour maps and three highly detailed bird's eye views showing decisive moments in the action. 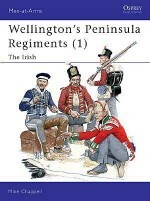 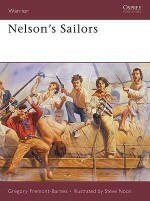 An excellent sense of the closeness of the battle is communicated Wellington himself claimed it was "the nearest thing you ever saw in your life" and this gripping account shows the full justice of that statement. 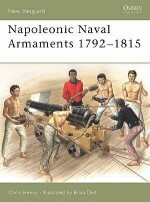 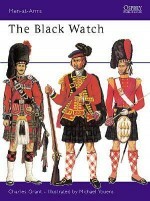 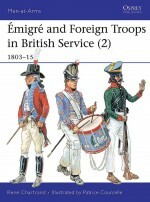 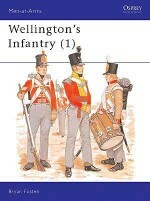 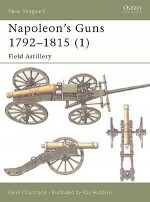 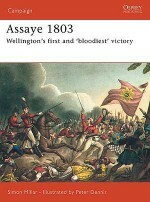 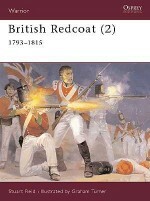 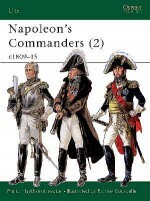 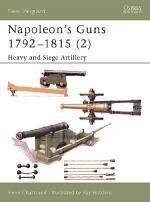 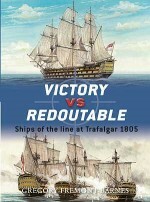 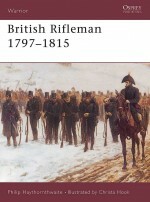 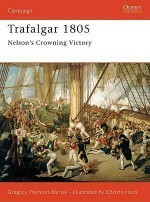 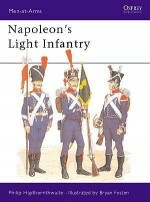 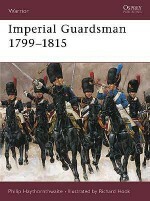 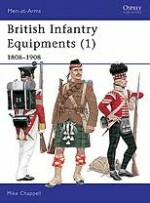 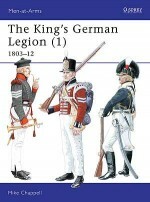 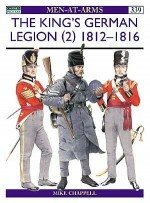 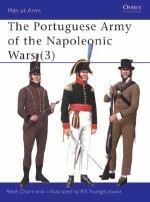 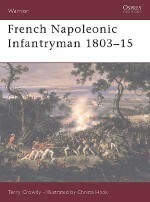 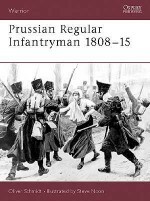 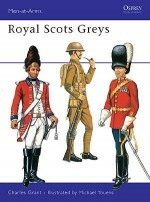 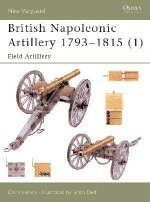 Geoffrey Wootten is an acknowledged expert on the Napoleonic period and has written a number of articles and books on the subject.